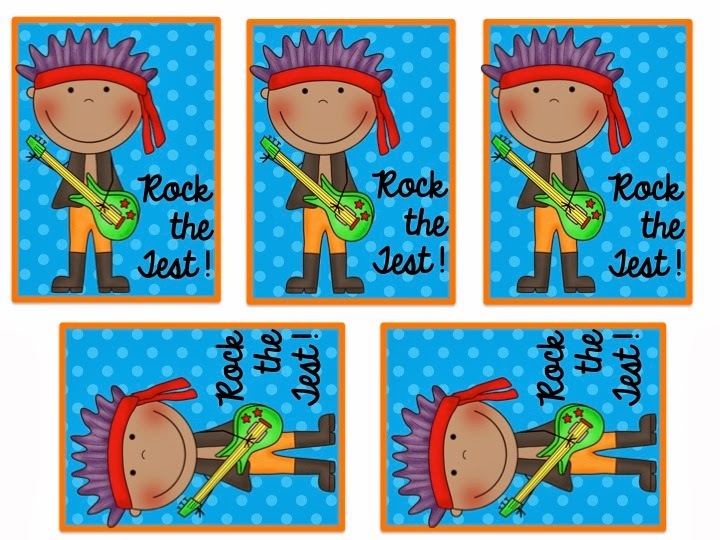 State testing is about to begin in the next few weeks for many schools. 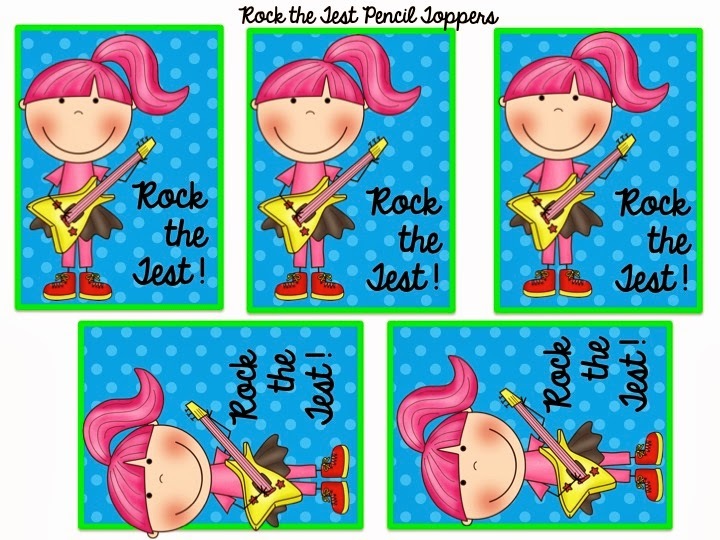 I created Rock the Test Pencil Toppers today and thought you might want a set for your classroom too. 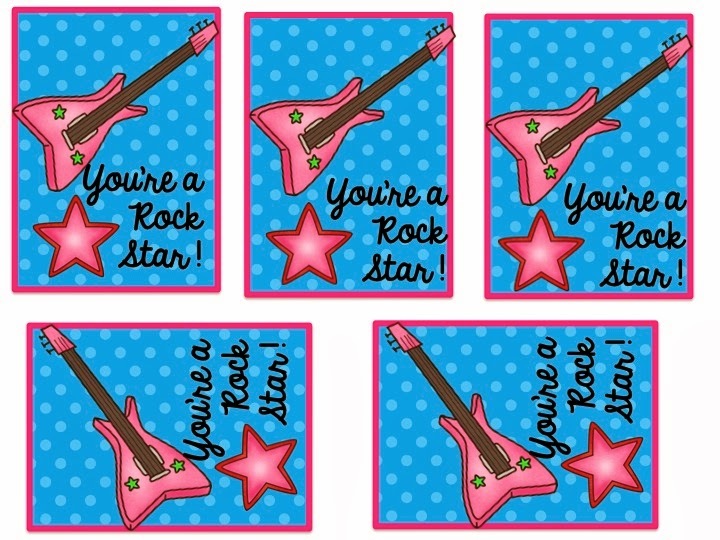 They are free on my Teachers Pay Teachers store. 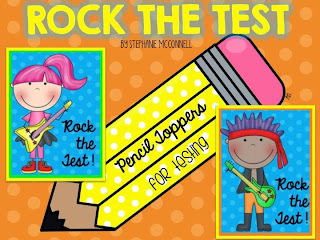 Just click the link below and download. 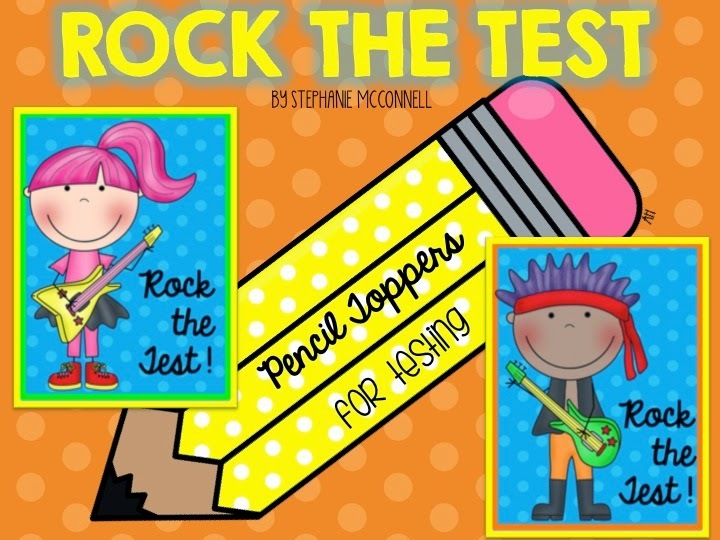 Our campus theme is Rock the Test and Rock the STAAR Test so these were created with that theme in mind. I always buy new pencils for all my students. 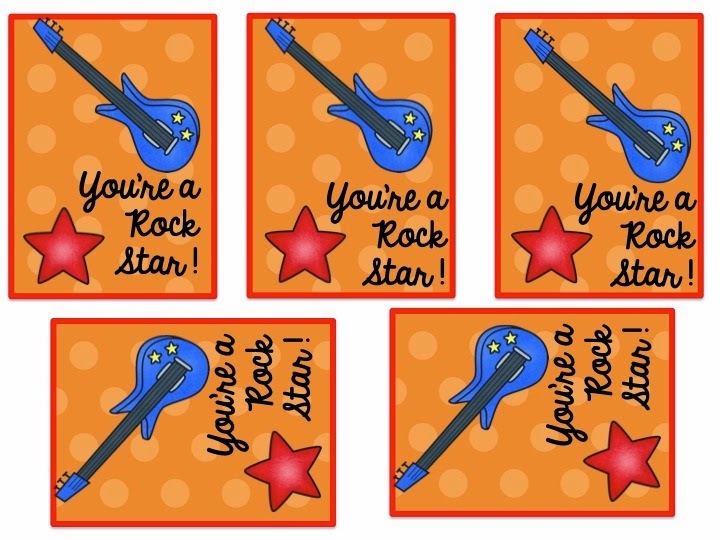 These are perfect for boosting student confidence during state testing.